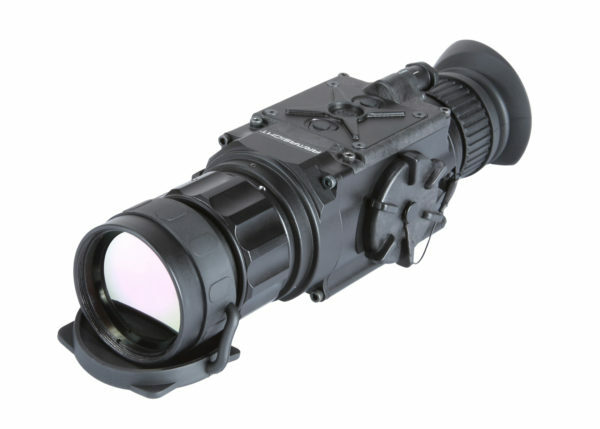 Armasight Prometheus is the latest and most technologically advanced Thermal Imaging monocular to enter the sporting, law enforcement, and military markets. The Prometheus product line is based on the latest FLIR Tau 2 VOx microbolometer core. and is available in a variety of models – each optimizing performance, price, and state-of-the-art technology for myriad uses and mission applications.